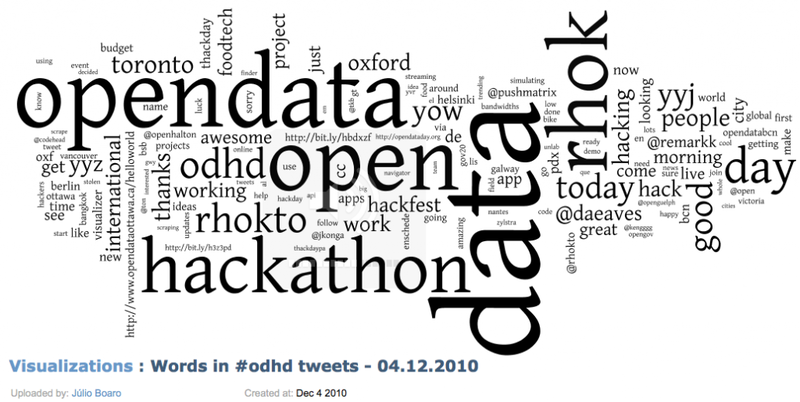 Opendataday & the International Hackathon: What happened. What happens next. As many of you know, 5 weeks I had a conversation with a group of open data geeks (like me, likely like you) in Ottawa and Sao Paulo and we agreed to see if we could prompt an international opendata hackathon. At the time we thought there would be our three cities and maybe three of four more. At no point did we think that there would be 1000s of people in over 73 cities on 5 continents who would dedicate the time and energy to helping foster both a local and international community of open data hackers, advocates and citizens. Nor did we know that the wonderful people like those with Random Hacks of Kindness would embrace us and help make this event such a success. All of this of course was the results of 100s of people in communities all over the world, working on their own, hustling to set things up and to get people engaged. If you participated, as an organizer, and a hacker, as a gardener of the wiki, or as someone who just wanted to help – congratulations. We are amazed. We hope you are amazed. People have only just begun to share the cool work they started. I’m hoping that more of you will share it so that everyone can be inspired by your work. I’m also hoping that these projects will continue to evolve. Let us know who you are (if you are comfortable with that). A number of you have told me you‘d like to do this again. Part of what made Saturday amazing was how much happened without any of us having to connect directly. That is the power of the internet. And keeping these events simple and loosely joined will always be a goal for us, but I know I’d like to thank more of you personally and be able to connect more so as to make communicating easier. Finally, we are thinking that another event will be fun to do is something like 6 months. But in the meantime we hope that you, like us, will try to keep the flame burning in your city by hosting the occasional local event. I know I will be endeavoring to do so in Vancouver. 5. I hope we can develop tools and resources to enable participants to engage with politicians and public servants on the importance of open data. The projects we hack on are powerful examples of what can be, but we also need to become more effective at explaining why open data matters in a language everyone understands. I’m hoping we’ll have resources to help us with this important task. In the meantime, we’ll be figuring out what to do next. We’d love your help, to hear your thoughts and frustrations and your ideas. Please reach out. 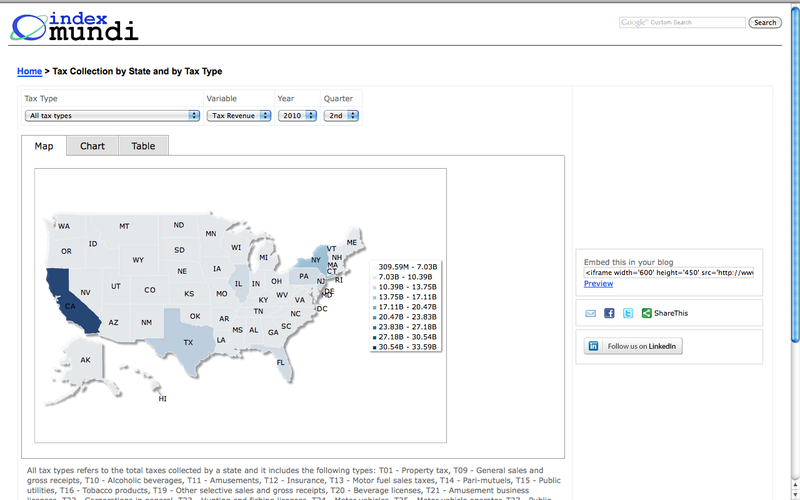 This entry was posted in open data and tagged apps, hackathon, odhd, opendata on December 6, 2010 by David Eaves. Pingback: Open Knowledge Foundation Blog » Blog Archive » Opendataday & the International Hackathon: What happened. What happens next. Pingback: Hacking for Good : Remarkk! Thanks Dave! 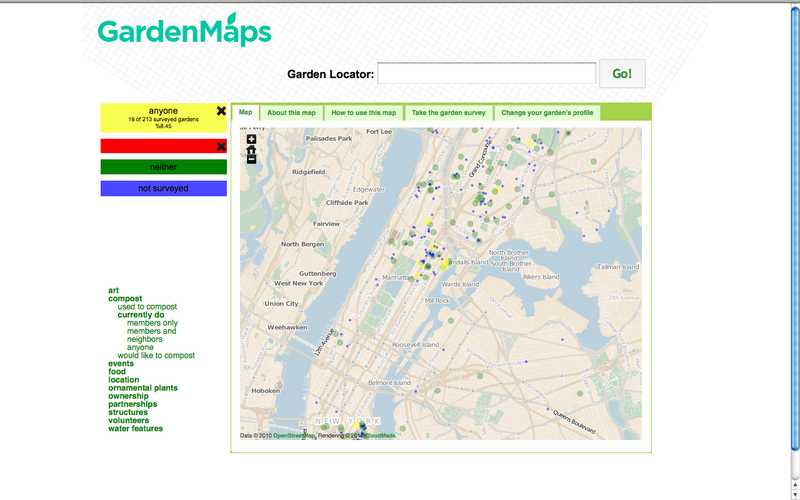 It was great to collaborate with the Open Data folks.